The Civil War had been going on long enough for Gettysburg residents to know that it was not a short conflict. Although thousands of Civil War soldiers were fighting in and around Gettysburg, many civilians remained frightened, separate from and dodging the effects of the battle, hidden in basements until the evening when the battle abated. Sometimes Gettysburg residents tried to get on with their lives and stay out of the way; but some became involved. In the wake of the battle, thousands lay wounded in makeshift hospitals, Union and Confederate soldiers side-by-side, or lay dead on the battlefield along with other animals. Gettysburg and the surrounding area was severely affected. The accepted story of Mary Virginia Wade, also known as Jennie Wade, a young seamstress, is that she went to her sister's house to help deliver a baby. While she was in the kitchen kneading dough for bread, a stray minie ball struck and killed her instantly. With thousands of soldiers in and around Gettysburg, it is remarkable that Wade was the only civilian killed during the three-day siege. Presently, the Jennie Wade House is one of many Gettysburg attractions and honors her memory. 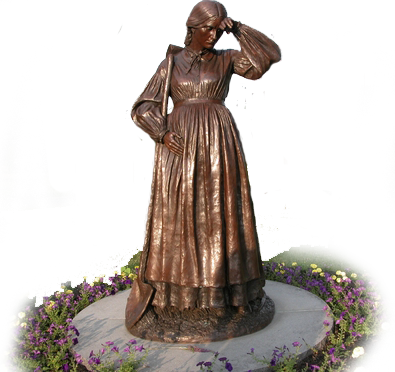 In 2002, the Gettysburg Civil War Women's Memorial was dedicated. The memorial sculpture depicts a weary and worn Elizabeth Thorn who, though pregnant, is remembered for burying many dead from the battle. Clearing the dead from the fields was the fate of many Gettysburg residents afterwards. With her husband who had returned in 1865 from fighting with the 138th Pennsylvania Infantry, Thorn maintained the nearby Evergreen Cemetery in Gettysburg. The War of 1812 veteran watched as the battle unfolded on July 1st. He was a cobbler by trade, but feeling the personal call to duty, he finally he picked up his flintlock musket to join the fighting. He obtained a more updated Enfield rifle from a wounded soldier and joined Major Thomas Chamberlain's 150th Pennsylvania infantry, then the 7th Wisconsin fighting near McPherson Farm and woods. Although wounded three times, the seventy-year old survived. News of his actions quickly spread locally, then nationally. He became a national celebrity. When President Lincoln came to Gettysburg for the dedication of the Soldiers National Cemetery, Burns met with the president and walked with him down the street from the Willis house to the Presbyterian Church. 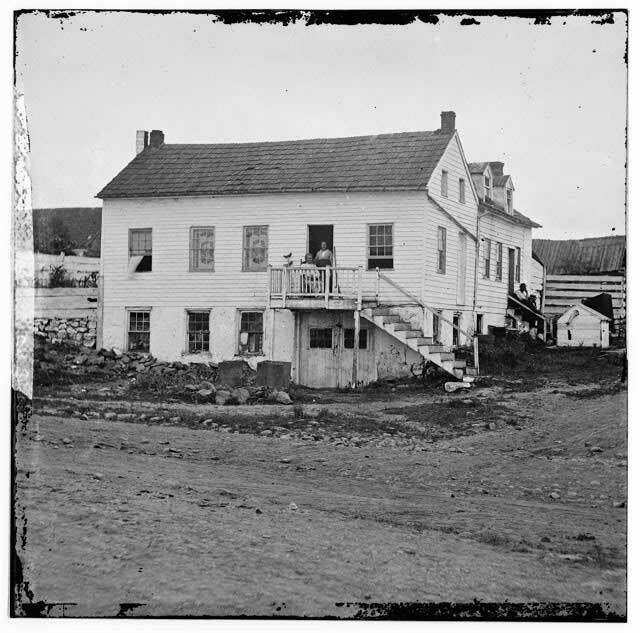 John L. Burns cottage by Timothy O'Sullivan, July 1863. 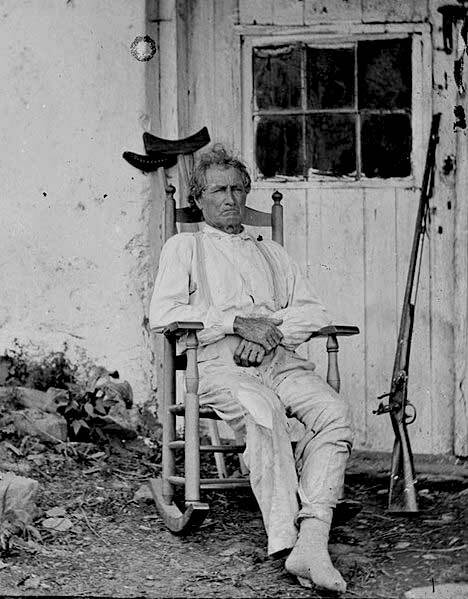 John Burns is shown sitting on the the porch with his wife several weeks after the battle at Gettysburg. A monument to Burns was installed in the early 1900s to commemorate his participation in the battle even though he was a civilian. When the battle of Gettysburg began, Tillie Pierce was 15 years old. 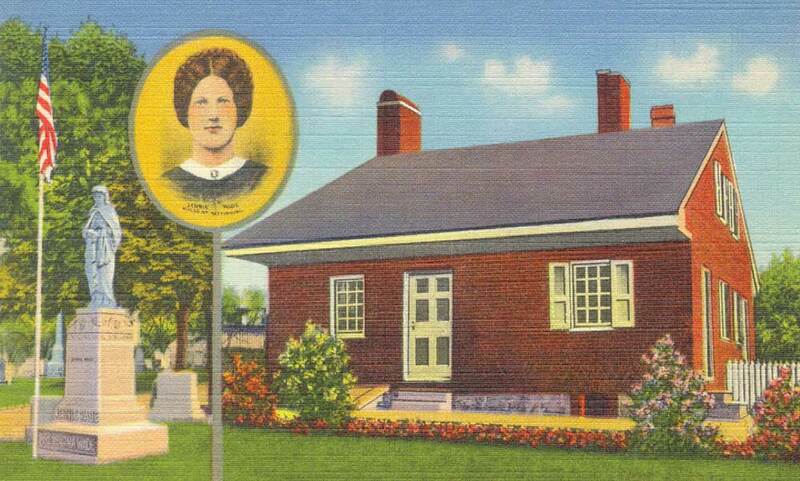 Her family urged her to move to a safer place when Union troops moved through the town. 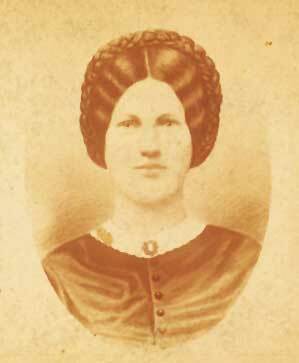 She and some friends went to Jacob Weikert's farmhouse over by Little Round Top, which turned out to be one of the battle's hot spots. During the battle, Tillie carried food and water and assisted doctors and nurses. She later wrote of her experiences in At Gettysburg, Or What A Girl Saw And Heard Of The Battle. Presently the Tilly Pierce House is a notable Gettysburg Bed and Breakfast.